We are so close to Halloween and that is a special date for me because I really enjoy that date because where is like my second Christmas for me. In fact for me this month has been a bit like Christmas for me. And well like the holidays are just around to the corner and that means we need use wonderful dresses for the upcoming holidays. And for that reason today I am sharing with you cheap prom dresses uk so you have the opportunity to choice great dresses from the lovely web store EDressuk. 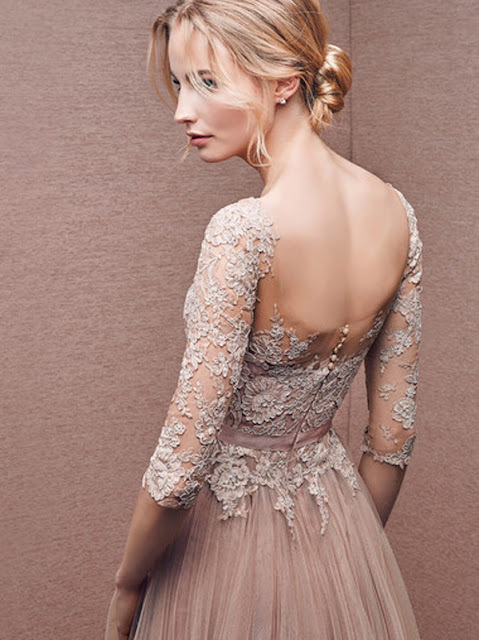 This first dress looks ao wonderful and the pink creamy color is magnificient. A great skirt is always a must have in a dress and today I decided not publish short o mini dresses in any case the important is that you can find great Evening Dresses UK at this store reason because I am sharing this gorgeous dresses with you today. This seonc dress looks so fresh and really pretty. Because the red is a classis super neccsary for holidays I decided to share this wonderful long red dress with sleeves today. I really love it this dress I can feel the spirit of holidays with this wonderful dress. And like this dress you can find very marvelous dresses like this one and the others in this post. Like in all my posts with wonderful dresses I want to ask which is your favorite dress darling. I must confess that my favorite is the first dress probably because the color is so pretty and even when the red is gorgeous I am not a huge fan of red. I hope this post can be useful to you and you can find a great dress at this web store. Too bad there are hardly any occasions to wear such beautiful dresses! Oh very cute dresses. Great store. The first definitively is my favorite! Nice picks, I like the blush lace gown the most. Red dress is just amazing! Such pretty dresses, especially the first one! I choose the last one :) I love red color and this dress is perfect. The first dress is my favourite! Stunning dresses. I would love to try them.